Marty Peretz is a Disgrace — To Civilized Company and to the Tradition He Purports to uphold. Warning: no science, not much politics (directly) and some religion (even Bible!) below. Enter at your own pleasure. Even with my prior post, I am disgracefully late in weighing in on the ugly case of Marty Peretz. I felt, as James Fallows originally did, that the appropriate response for civilized people was obvious, had been made, and needed no further comment. Plus, I was just saddened by Peretz’s disgusting statement that prompted this latest examination of one of the worst people in American public life. When he writes “Frankly, Muslim life is cheap, most notably to other Muslims.’ This is a statement of fact, not value.”…what more is there to say? This is, or ought to be, unforgivable speech, by which I mean not that Peretz doesn’t have the right to dispense it, but that a healthy society would condemn it so swiftly and so thoroughly that there could be no ambiguity about what we as a culture and a polity think. All this is by now familiar to those who have chased Peretz’s malign vision through the blogs these last couple of weeks. What strikes me now is the complete cluelessness — and worse, moral degeneracy — of Peretz’s attempts to place that vision in the context of Jewish religious practice. That was pathetic. Peretz’s second attempt was more interesting, and in the end, more infuriating, at least to me, with its cloaking of religious unction, and a fundamental misunderstanding (to put the best possible light on the matter) of the actual demands of the Jewish tradition. This is the eve of Yom Kippur, or the Day of Atonement. Introspection is the order of the day. The Jewish tradition divides sin into two categories, sins against God and sins against man, and insists that God can forgive the former but not the latter, because only the sinned against have the power to absolve the sin. This is why the asking of forgiveness is an act of supreme importance in this season. I myself have much to ask forgiveness for, and much of this asking will be done in private, as is appropriate. But there are sins that are committed in public, and in this past year I have publicly committed the sin of wild and wounding language, especially hurtful to our Muslim brothers and sisters. I do not console myself that many other Americans at this moment are committing the same transgressions, against others. I allowed emotion to run way ahead of reason, and feelings to trample arguments. For this I am sorry. This sounds good, sort of, better at least than Peretz’s prior attempt. For one: Peretz is correct that the asking of forgiveness is an essential act in the atonement required of Jews at this season. But doing so, of course, requires an accurate understanding of the wrong committed. Peretz asserts that his problem was one of language, of the words chosen out of emotion rather than reason. It was that, of course, and more: rating lives cheap is not simply mean; it is dangerous. An apology for such a statement, at least as I see it, can’t confine itself to the “sticks and stones…” formula of saying one should have found better words to express oneself (or even that one should have thought better thoughts before consuming one’s Bruno Magli’s). Rather, it has to encompass that actual jeopardy in which it puts real people. That is: Peretz didn’t just say he thought Muslims were hateful, bad as that would be as a blanket statement. Instead he flirted with declaring open season on a billion and half human beings. But even had he gone to what the actual meaning is of his “wild” language (nice euphemism there, doncha think?) Peretz still failed to achieve the atonement to which he so piously aspired. 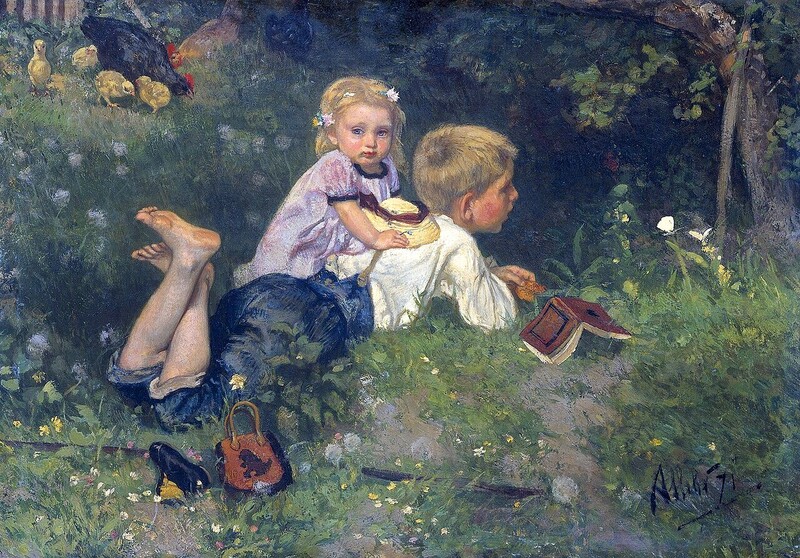 That is: act well in the world, from within in a defined moral or ethical perspective (the justice/mercy dichotomy that recurs a lot in Jewish writings, especially those connected with the Day of Atonement). In that context, Peretz’s “atonement” is hollow, ineffectual, because he did not include all the required acts. He apologized; he used a formula in words. He did not, and has not yet to my knowledge, gone the next, necessary step: making good the damage done. Don’t take my word for it, of course. I am not a halachic Jew (far from it) and I am no religious scholar. But the texts here are pretty clear. Unpacking that: repentence, regret, acknowledgement of the sin are all necessary. They are not sufficient. A guilt offering (in the days of sacrifice), or, ever since the seventy first year of the common era, the pardon of the offended persons, an acknowledgement of adequate redress, is required to make the combination of thought (repentence) and deed (the acts required to secure pardon) sufficient to secure atonement. Trust me. For most of Isaiah, and most of Jewish scripture and traditional memory, Egypt and Assyria are not exactly personae gratae. But here it is: Egypt and Assyria and Israel, linked in the prophet’s testimony by the most intimate of bonds. Peretz seems to have missed that part in Sunday school. Enough. This is, in some sense, insider baseball. 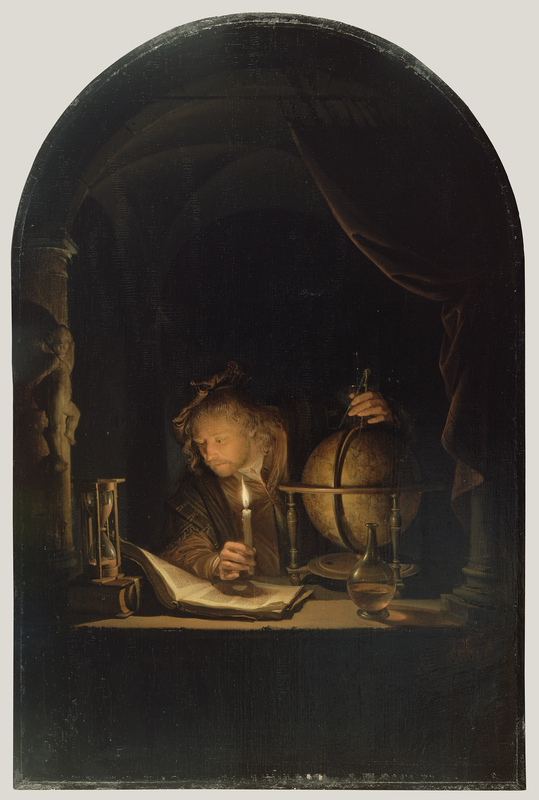 In any event, I’m not a person of faith; I’m not observant, and I’m certainly no scholar of Jewish texts and practice. But if Peretz wishes to place his acts in the context of the tradition he and I share, then it seems to me that its worth checking the sources. And having done so, here’s the bottom line: Peretz’s talk of the requirements of atonement is a blind. It is a distraction, a way to suggest that after all, he’s not such a bad guy, and that he has done what is required to repair the damage he has done. I wish him all success in his efforts to make things right with his divine judge. As he notes, that’s a private conversation. *I use the King James version and not translations from Jewish sources because, it is such a mighty instrument. The English language is a glorious noise, and one of its greatest sources is that rolling play of words and rhythm that is the King James Bible. I can’t help it, but I love its sound more than that of the more accurate and more modern ones. So there. **And, yeah, I mean getting his paws off TNR. Pace Sully and the rest, I am not among those who think the discourse or journalism would suffer if TNR got quiet. The reverse, rather, IMHO. 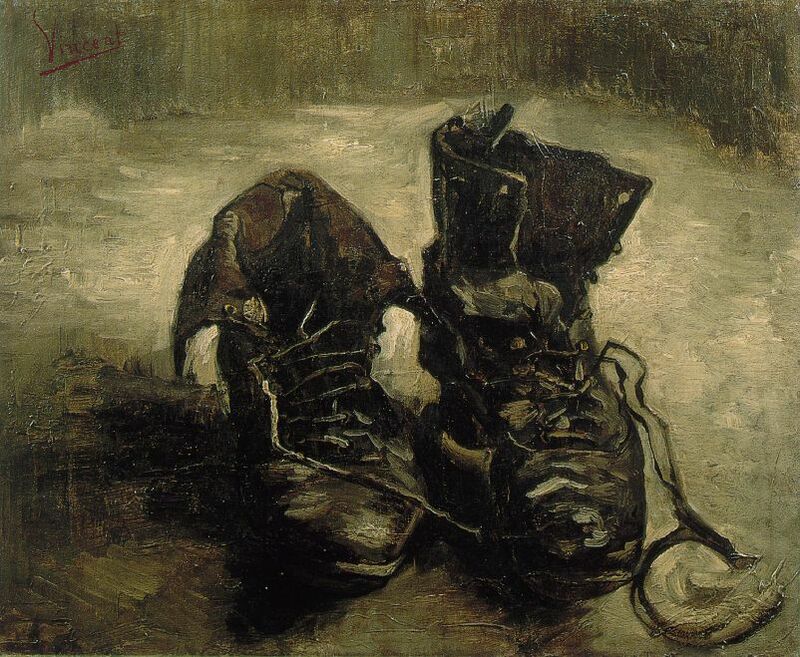 Images: Vincent Van Gogh, “A Pair of Shoes” 1887. Benjamin West, “Isaiah’s lips annointed with fire” before 1820. I’m preparing a belated longer post on Marty Peretz latest self revelation as a man no civil society should acknowledge. Graham Greene in Our Man in Havana caught the essence of what’s going on here in a passing conversation between Jim Wormwold — a vacuum-cleaner salesman pretending ineptly to be a spy — and Captain Segura, the Cuban policeman who suspects him of potentially fatal fecklessness. Late one evening, Segura educates Wormwold on the ways of the real world: there are those who are members of the tortureable class — Greene had a gift for the diamond-cut phrase — and those who aren’t. Peretz is such an untouchable, and he trades on his membership in the in group which protects even its brutes, the non-torturable elites for whom actual damage is always someone else’s problem. Kurtz’s studied and careful assertion of meticulously nurtured ignorance is just how its done: get used to it, folks. TheVillage protects its own. Peretz is beyond shame at this point in his life, I feel pretty sure, though I still believe that the proper response of anyone or institution that wishes to be thought civilized is to shame and shun him. Which is why Mr. Kurtz cannot bring Marty Peretz into sharp focus. And that is all ye need to know about why our democracy is in such trouble. To channel Brad Deling (sic…! heh.) Why, oh why can’t we have…hell just a clear eyed press corps. When your contributions to journalism includes the trifecta of a completely fabricated attack on black New Yorkers in the notorious Glass taxi piece, (see TNC above); the credulous and quantitatively illiterate pimping of the attack on people of African descent the world round represented by The Bell Curve, and the actually deadly destructive coverage of the Clinton health care reform, I’m afraid I can’t feel uncomfortable at the thought that public discourse and America itself would have been better off if Marty Peretz had not completed his one true success in life: marrying enough money to indulge his vainglorious proprietorship of TNR. 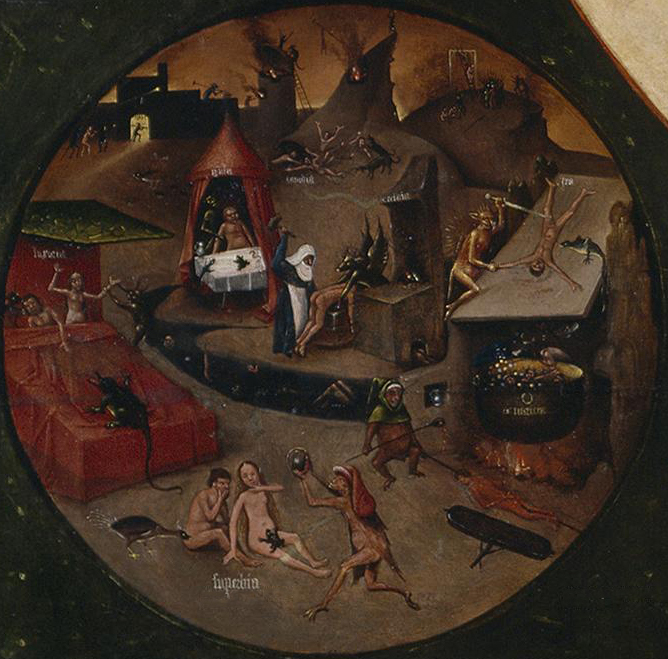 Image: Hieronymous Bosch, “Table of the Mortal Sins (Hell),” 1500-1525.